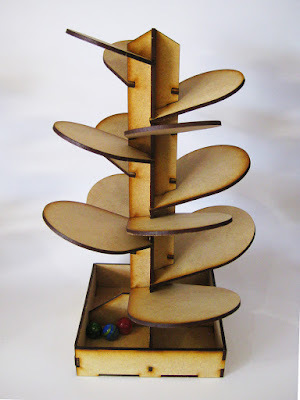 Marble Run made of Glass! 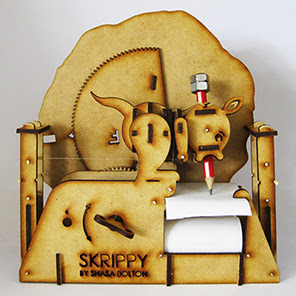 For sale, Automata and Mechanical Kits designed for you to put together yourself, as well as some of my limited edition completed mechanical sculptures, gizmos and contraptions. 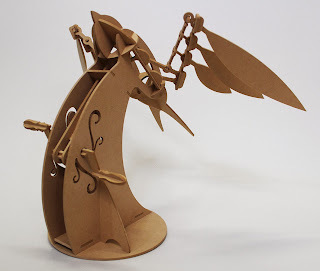 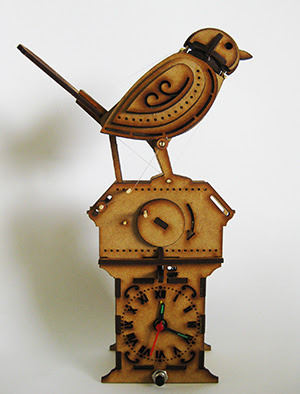 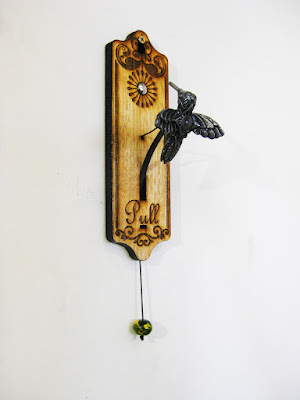 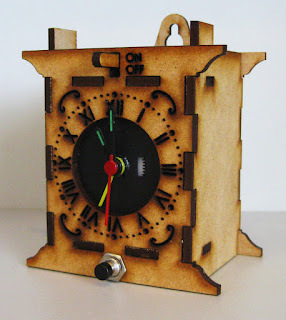 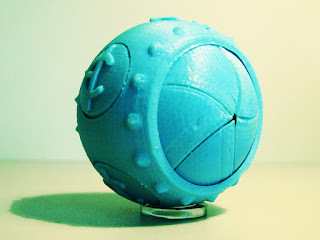 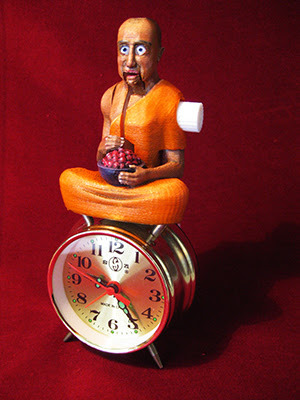 Click "like" to keep up to date with my latest automata and creations.